Can seat 2 - 4 people comfortably. 36" long x 36" wide. * Leg extensions available for this table to make it cocktail height at 42" tall. 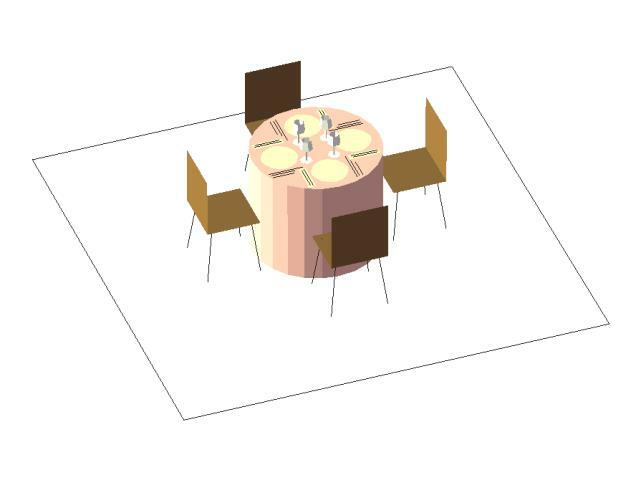 Please ask our Event Pros if you are interested in this option! 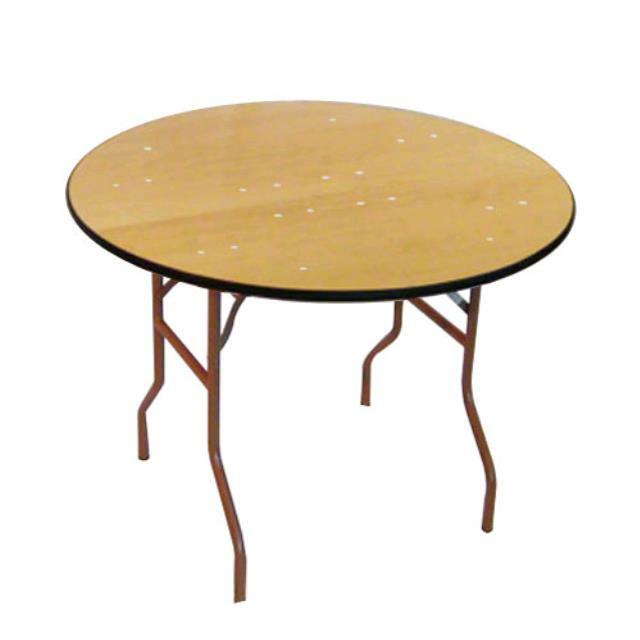 * Please call us for any questions on our 36 inch round table in St Petersburg FL, serving Clearwater, Gulfport, Pinellas Park and the Tampa Bay Area.